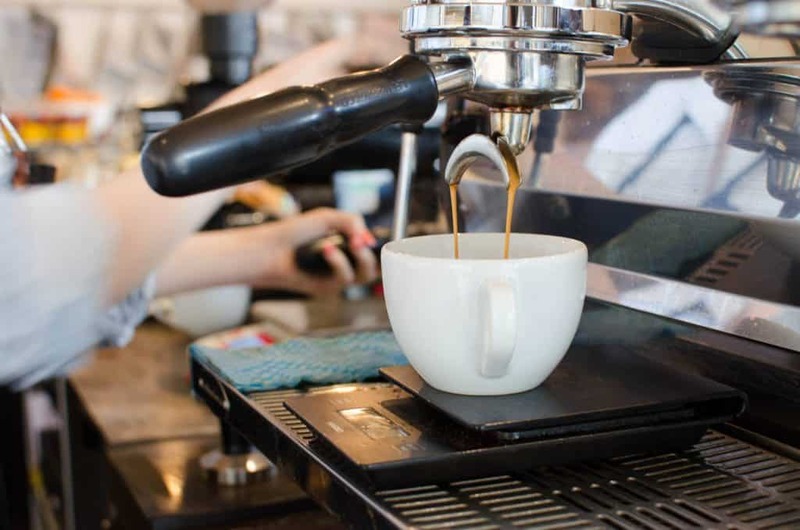 We have talked about some of the paths that you could take in your coffee career if you are interested in stepping away from the bar and progressing into other roles outside of being a barista. 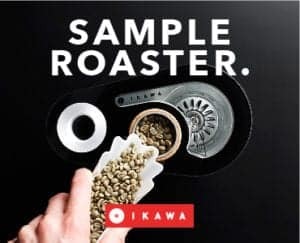 We looked into the world of competitions, recommending that you volunteer at events, we published a few videos with some valuable advice from international coffee pros, and recently, we launched our Jobs page, where you can search for coffee job vacancies or list one for others to see. 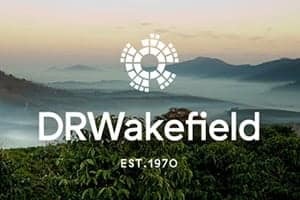 Today, we will look into another way of growing your coffee potential and creating your own path in the speciality coffee industry. Barista is finally becoming recognised as a legitimate profession. With it comes the need for a proper training and education in regards to the skills required for the role. 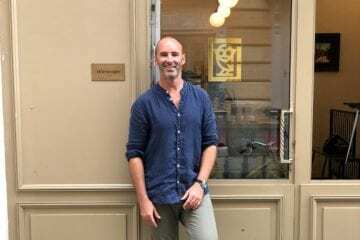 Becoming a good one used to be a trial-and-error process, but with the growing collective knowledge in our industry and the spread of information becoming easier to access, the barista has established itself as a study field, too. 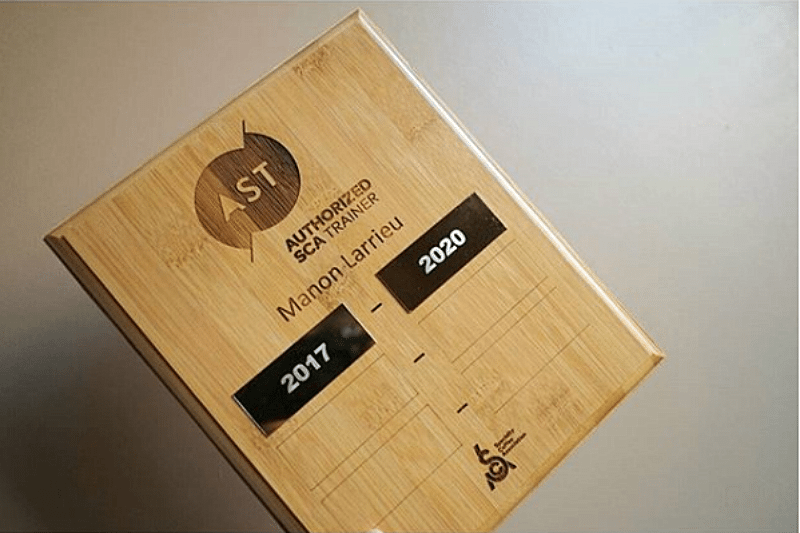 Let’s look at the profession of an AST, an Authorized SCA (Specialty Coffee Association) Trainer. We looked into what an AST does and how can you become one. 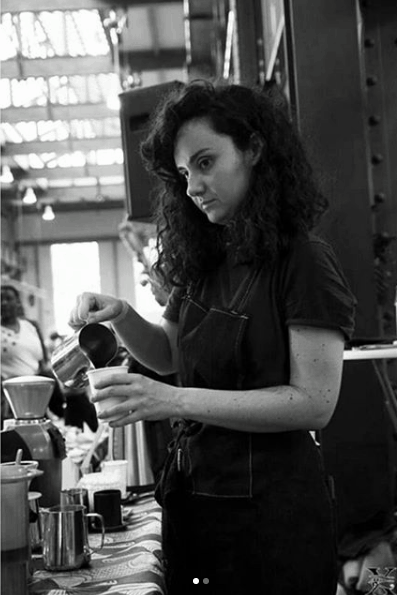 We were kindly advised by Manon Larrieu, a young AST from Paris, France, who says: “Coffee is constantly evolving, and we are discovering new stuff all the time. It’s not a boring job!” We must agree. Manon’s studies to obtain her AST certification spread out over the course of four years. Between 2014 and 2017, she passed her Barista and Brewing modules in London, UK, finally passing her AST exams in Hannover, Germany. She is currently launching a worldwide coffee training and consulting services, Quality Cup, specialising in professional coffee training. She will help us better understand what goes into becoming an AST. 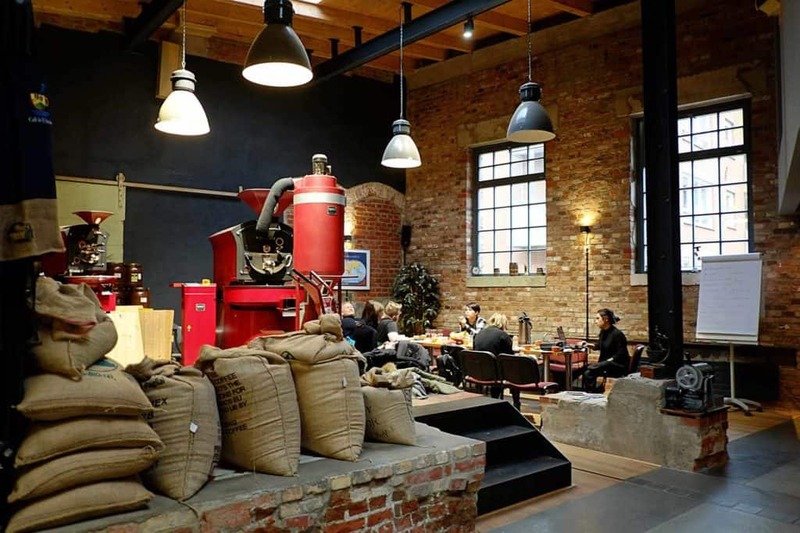 “An AST is an Authorized SCA [Specialty Coffee Association] Trainer. 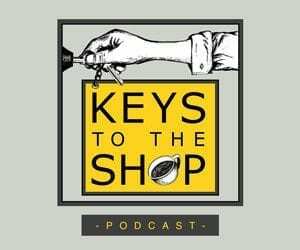 It’s a passionate professional who shares their knowledge through the Coffee Skills Program (CSP). An AST is someone helping people to develop a career path for themselves through education,” Manon gave us her definition. 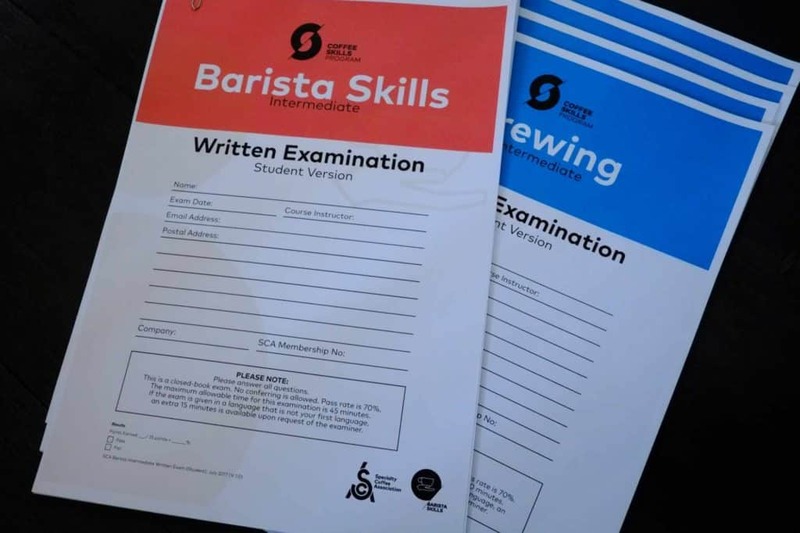 SCA authorizes the AST to teach the Coffee Skills Program (CSP) curriculum. The way that the curriculum is built makes the SCA the only international coffee organisation that provides a unified coffee training system. 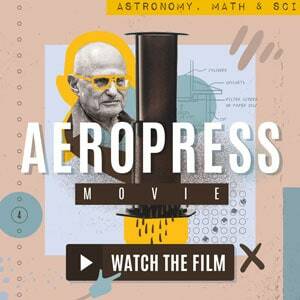 We could go as far as comparing The Coffee Skills Program to a university degree. 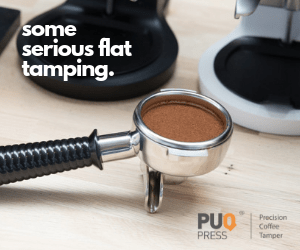 It is recognised internationally as one of the highest forms of education in the speciality coffee industry. There is also the option of receiving the Coffee Skills Diploma. It is awarded to you after you reached a total of 100 points collected for separate modules and varied levels of difficulty within the CSP. How does one become an AST? First of all, you might want to plan ahead. Prior to becoming an AST, you first need to undertake the SCA Coffee Skills Program. In order to teach one category of the CSP in the future, you will have to have passed an Intermediate or Professional level of the modules you chose. Around Europe and the world, there are many regional training centres where you can attend courses. Available in several levels of difficulty, the modules are focused on multiple aspects of the industry. There are Introduction to Coffee, Barista Skills, Brewing, Green Coffee, Sensory Skills, and Roasting modules in the CSP. You may need to schedule some time off work, as well, to travel to where the courses take place. After completion of the CSP modules, you will have a required 3-month gap before you proceed with the AST certification exams. First, you choose the level for your CSP modules: foundation or intermediate, foundation being really the first informative touchdown with the speciality coffee, while intermediate goes into specifics. In order to pass a professional module, you ought to study and practice for your practical exams beforehand. Manon passed all of her modules and exams in London. So far, she has collected 90 points in Barista and Brewing of foundation, intermediate and then professional levels, later proceeding to the AST exams. In the three-month gap between the exams, she scheduled a lot of research in for herself: “My aim was to prepare for the exams (written & practical) but also for my future courses. I did a lot of brewing practices, charting all my brewing,” she explained. On top of all the exams, Manon adds a pragmatic piece of advice: “Don’t get sick, you will need your taste buds. Prepare your palette for tastings, avoid also drinking and smoking. And definitely keep cool and don’t get nervous. Don’t overthink it.” She speaks about her nerves getting to her before the practical exams, an important part to pass in order to start her freelancing activities. With all the stressful exams and practice, is it worth it? Manon believes so and gives us some pros and cons of doing the AST exams. 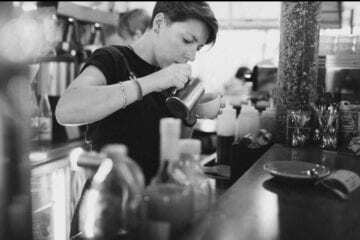 Manon adds that one of the most valuable points of her career in the coffee industry is constantly coming across many different people. “I did learn a lot by meeting people from different culture and backgrounds. I want to keep on meeting people from different horizons, that’s the best learning experiences you could ever get!” she concludes. Manon helped us put a price tag on the whole lot. And it is a lot! To successfully achieve one CSP module, in her case Intermediate and Professional, Manon paid around 1400 euro. You also need to count in some additional costs, such as travel expenses, or accommodation. To obtain the AST licence, you will have to pay the licence fee of 1500 euro, valid for three years. 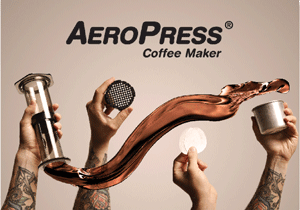 On top of that, you pay 200 euro extra per each module you plan to teach, for example, Brewing and Barista. And even after you are done with exams, you still need to meet certain conditions in order to keep the licence valid for three years and renewable. 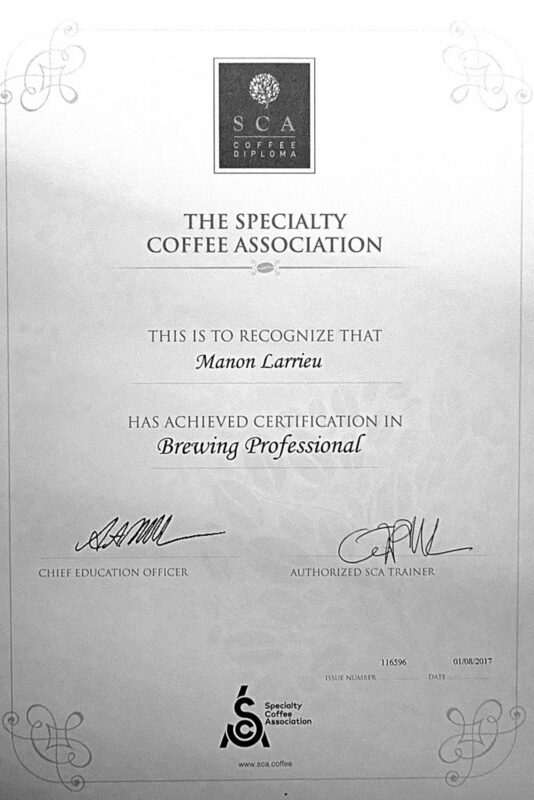 Manon says: “Delivering at least two certifications per module for which you are certified per year is one of the conditions.” Manon must deliver four certifications in a year: two certifications for the Barista module and two certifications for the brewing module. The work never stops! Despite the labor intensive training and financial cost, the AST certification is definitely a recommended step to take if you are planning to go independent in your coffee career and progress in your knowledge and skills. “Once certified, not only are you recognized officially for your skills and the level of education you have achieved,” says Manon. Becoming an AST is “definitely a plus while applying for a coffee trainer job. It gives you more job opportunities if you want to work for a company and an official recognition if you want to work on your own (freelancing). 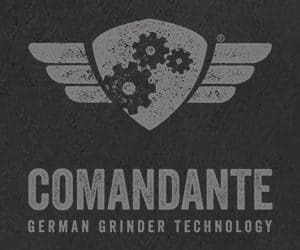 It opens doors to many opportunities, e.g getting involved with your local SCA chapter, or attending judging calibrations for competitions. It helps you to grow your network and meet new people in the industry,” Manon added. And networking is as important as education these days. With the rising demand for a better coffee education, there is also a rising demand for qualified teachers. ‘If you like sharing and training others, it’s definitely a good career move,” Manon sums it up. Are you tempted to become your own boss? 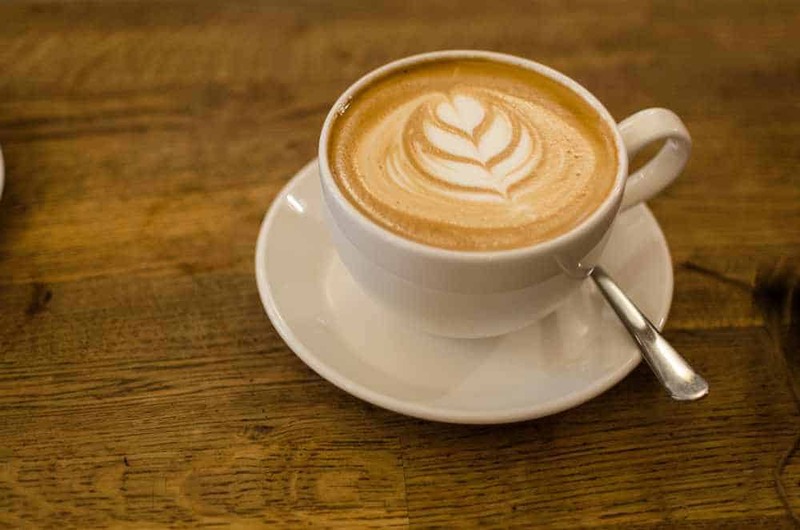 Go on then, we hope that you are encouraged to follow this coffee path and progress in your career. There are no limits to learning and education! Thank you, Manon, for your kind help! Follow Manon for more insights into the world of an AST.